Expressing concern over the escalation of hostilities with Pakistan and the capture of one fighter pilot of the Indian Air Force (IAF), India's opposition parties on Wednesday slammed the Modi government for not taking them into "confidence" while making decisions that have such huge implications. BRUSSELS (Sputnik) - The European Union recalled its ambassador from Tanzania for consultations, accusing the authorities of this country of putting pressure on the diplomat, EU foreign policy chief Federica Mogherini said on Thursday. WASHINGTON (Sputnik) - The US State Department will likely launch on Tuesday consultations with Congress on a second round of sanctions against Russia over the attack on former Russian spy Sergei Skripal. MOSCOW (Sputnik) - The UK government has paid almost 1.5 million pounds ($1.9 million) in a single month to US consulting firms for advice regarding the country's upcoming exit from the European Union, The Times newspaper reported on Monday. MOSCOW (Sputnik) – French President Emmanuel Macron spoke by phone with Russian President Vladimir Putin and expressed his concern over the deterioration of the situation in Syria, the Elysee Palace said Friday. 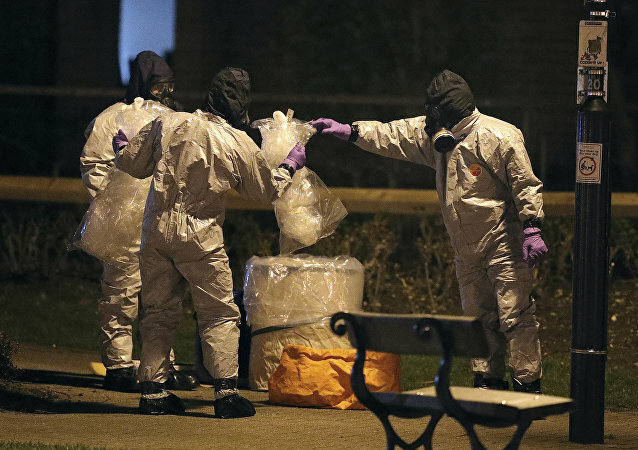 BELGRADE (Sputnik) - The Slovenian government has decided to recall the country’s ambassador to Russia for consultations in connection with the poisoning of former Russian intelligence officer Sergei Skripal in the UK city of Salisbury, Slovenian Prime Minister Miro Cerar said Thursday. This is India's first involvement in an offshore nuclear project, as the international sanctions imposed on the country following its nuclear test in 1998 has contained its growth in the field. This collaboration is a major breakthrough for a country like India, which is still not a member of the Nuclear Suppliers Group (NSG). 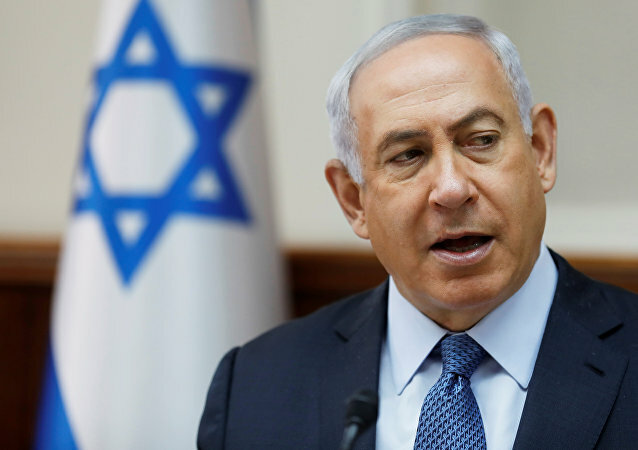 MOSCOW (Sputnik) - Israeli Prime Minister Benjamin Netanyahu is holding security consultations following military incidents between Israel and Syria, local media reported Saturday. A global study has revealed that Indian doctors are overworked most of the time, so they spend as little time as possible in consultation. This means patients have to rely on self-medication or medicines suggested by pharmacists. 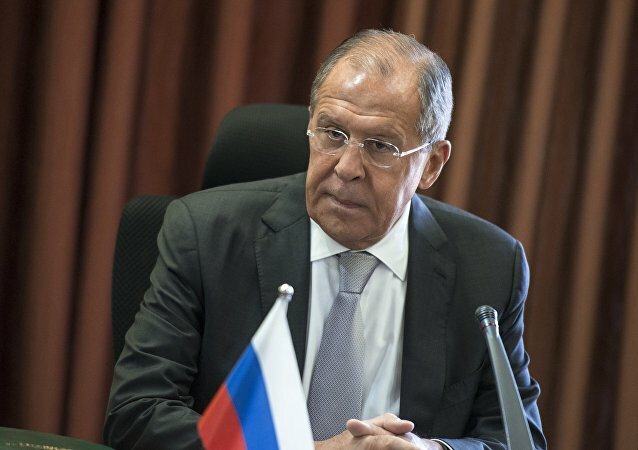 Moscow is ready to renew a Russia-US consultation channel on Ukraine but has not yet received a specific response from Washington, Russian Foreign Minister Sergey Lavrov said Friday. Russian Deputy Foreign Minister Mikhail Bogdanov met with heads of diplomatic missions of the Arab League states to discuss recent missile attack on Syria, the Foreign Ministry said in a statement. Consultations in Astana are still underway, a source in one of the delegations to Astana talks told Sputnik Thursday. 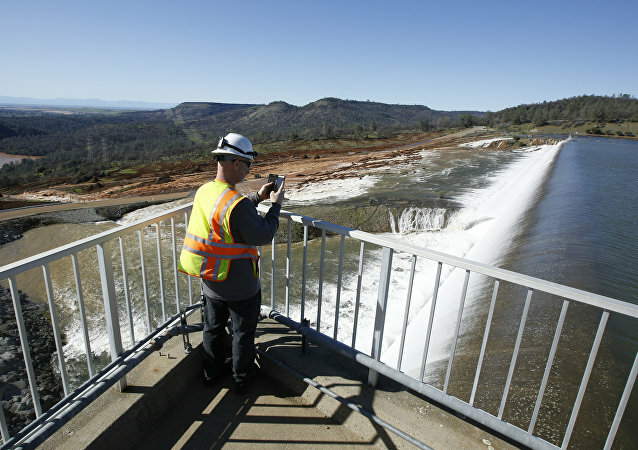 Russian experts ready to provide their assistance to the United States amid the crisis with Oroville Dam in California that may collapse, the head of the Information and Analytical Centre for Water Industry Development at Russian Ministry of Natural Resources and Environment told Sputnik Monday. Kremlin spokesman Dmitry Peskov siad Friday that Russia and the EU did not consult on Libyan issue. 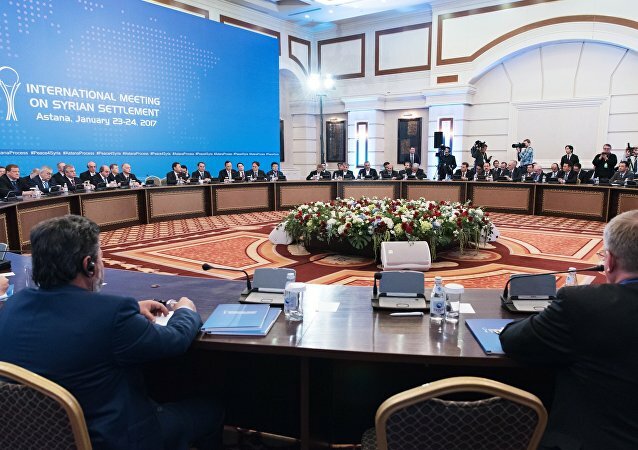 The Syrian opposition HNC intents to hold consultations with the Astana talks' members to form a single delegation to the Geneva negotiations, HNC member Abdulhakim Bashar told Sputnik. 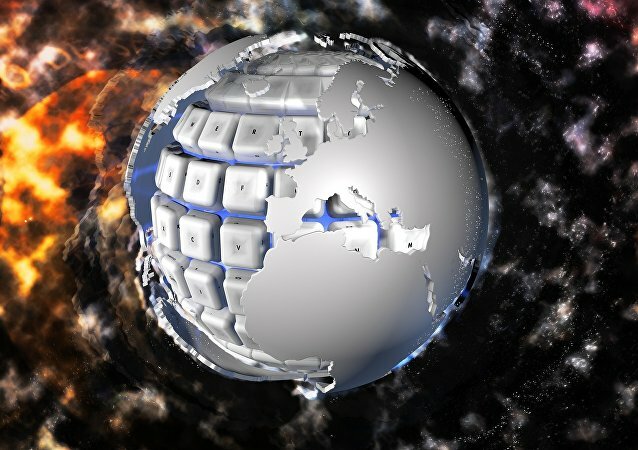 Russia proposed to the United States a long time ago to collaborate on cybersecurity issues but has yet to receive a response, Russian Ambassador to the US Sergey Kislyak said in a speech at the Science and Technology Cooperation forum in Washington, DC.